Competitors can choose to race at any of the 18 participating indoor e-karting tracks. 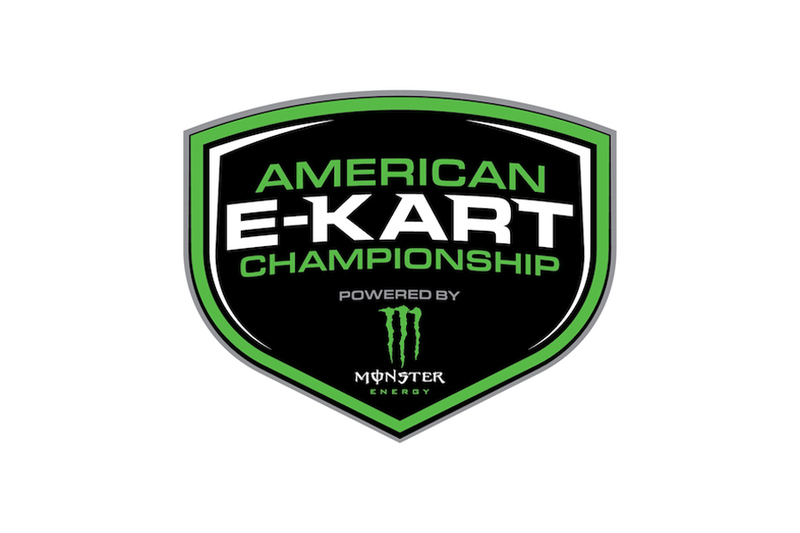 Champions from each of the tracks will then earn a berth, along with local expenses paid (participants must secure their own travel) to race in the American E-Karting Championship Finals at Accelerate. Participating tracks include Autobahn Indoor Speedway & Events, with locations in Hadley, Mass., Palisades, N.Y., Harrisburg, Pa., White Marsh, Md., Jessup, Md., Manassas, Va., Dulles, Va., Memphis, Tenn., Jacksonville, Fla., Birmingham, Ala., and Tucson, Ariz.; ; Xtreme Racing, Wichita, Kan.; Veloce Indoor Speedway Milwaukee, Waukesha, Wis.; Need2Speed in Reno, Nv. ; Overdrive Raceway in Colorado Springs, Colo.; MB2 Raceway, Grimes, Iowa; High Voltage Indoor Karting, Cleveland, Ohio; and Accelerate Indoor Speedway & Events Chicago. For map of the locations, visit https://www.americanekart.com/participating-tracks. Local finals are coming to a completion. Some of the winners are being announced right now.